Rachael Wonderlin, author of "When Someone You Know is Living in a Dementia Care Community" and founder of the blog, Dementia By Day. 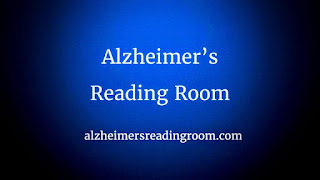 "Alzheimer’s Reading Room is an invaluable resource for caregivers looking to gain advice from an expert caregiver. 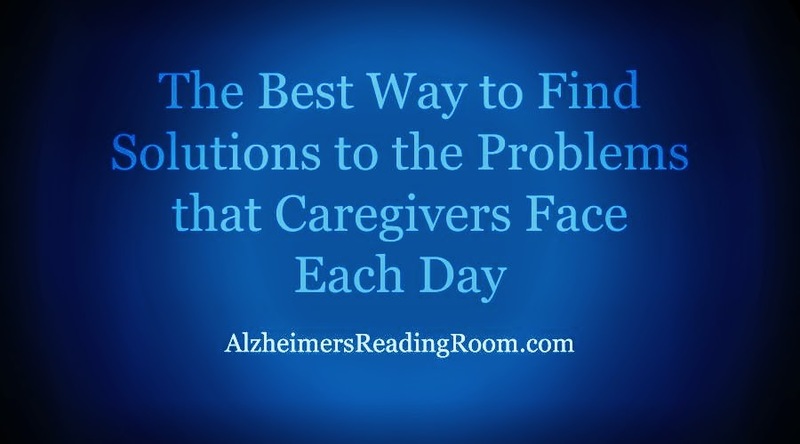 Bob was able to make the best of a terrible situation with his mother dealing with Alzheimer’s, and he is continuing to help out other caregivers to this day so that they can take real, effective advice and make their situation better for their loved ones. He is also a big advocate for finding effective medicine and solutions to help treatments for this devastating disease. He is very knowledgeable on both the appropriate treatments through medicine and the appropriate approach from an emotional standpoint. 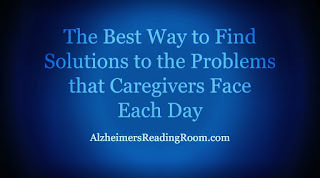 The number of people that he has helped deal with Alzheimer’s is exponential." I just wanted to thank you for this helpful website. I used it so much during my eight years of taking care of my dad, who just passed away on July 2,( 91 1/2 years old) peacefully and at home with me. It was through this website I was able to get so much information and that just really helped me take care of my dad and I didn't have to put him in a nursing facility. We had a wonderful relationship til the end. Thank you so much Bob and everyone that contributes to this site. God Bless you all. May we find a cure for this disease, hopefully soon!